WELCOME TO THE FREEDOM COMMONS! 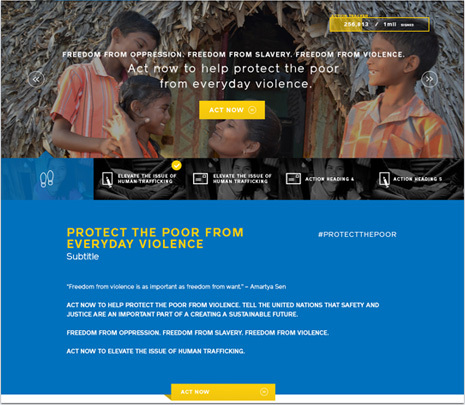 This site is a gathering place for those who want to come together and take action to end modern-day slavery, human trafficking and violence against the poor. The members of The Freedom Commons represent a growing justice movement, and we hope you’ll join us and raise your voice for freedom. 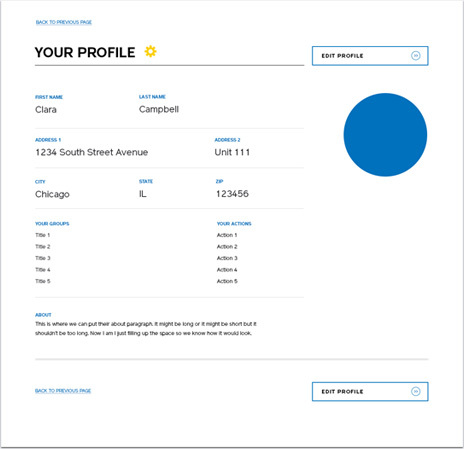 Get started by creating your Freedom Commons profile. Important, because this will allow you access to all the features of the site. 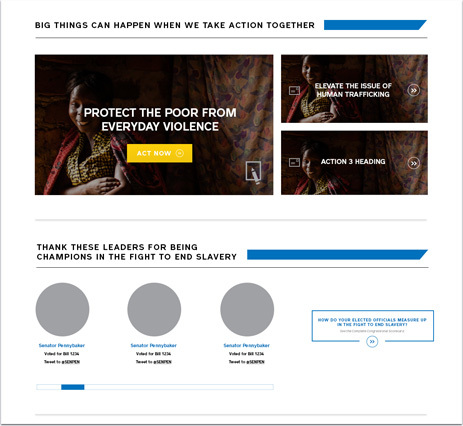 Head to the Action Hub for ways to get involved and make a real impact. Sign a petition, take part in a call-in day and ask leaders to make the right decisions. Think of your state view as home base. 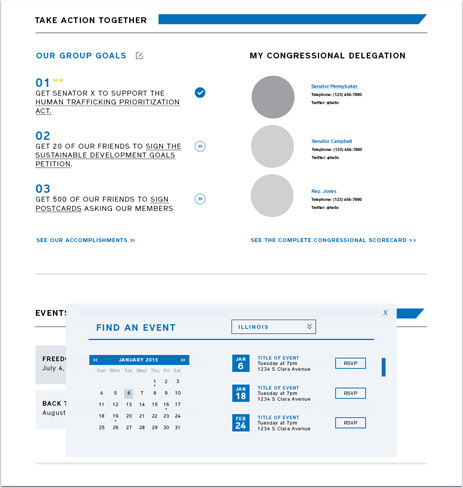 From here, you’ll be able to take action, have easy access to contact information for your members of Congress, check out updates and events for your state, find a local small group to join (made up of advocates just like you!) and so much more. 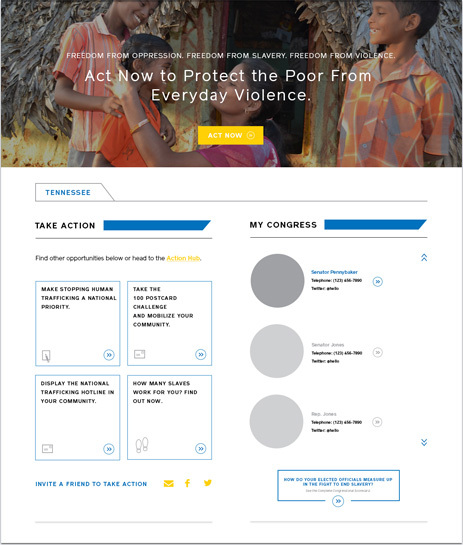 Take action online and offline. 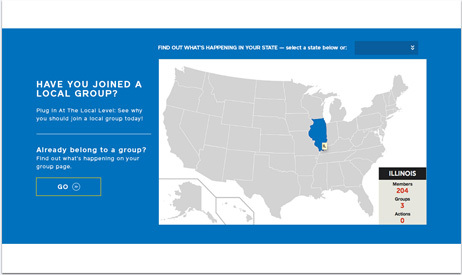 Connect with other advocates in your state and work together. We have the most impact when we take action together. After you’ve found and joined (or started) a group, use your Local Group page to set collective goals, plan for upcoming events and connect with one another. The Freedom Commons is made up of men and women just like you, who are taking action to end slavery and violent oppression against the poor on local, state and national levels. Use the national view to get the big picture and join people across the nation in taking action, thanking decision makers who have championed our causes and getting updates on news and events. Keep up with The Current! The Current is our blog. Here, you’ll find the latest updates on campaigns, issues and insights and get the news from all areas of the justice movement. Here you’ll find an ever-increasing wealth of the tools and information you need to take effective action. 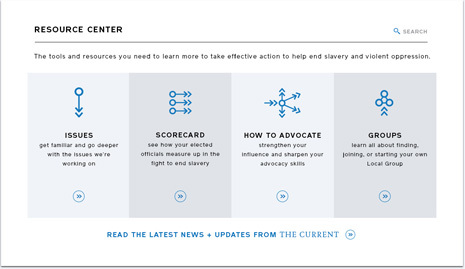 Visit the Resource Center to learn how to advocate, go deeper on the issues we work on and start your own local group – and more! Thanks for taking a tour of The Freedom Commons!